OnePlus One, or as it is called the ‘Flagship Killer’, has made numerous followers with its impressive design and built quality at a low-end price. 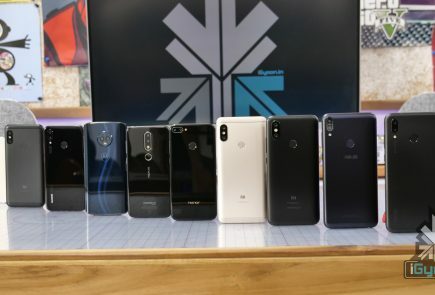 Now that the legendary handset is on its way to India, we are rewinding a year to look at how the company was formed and how they are able to reach where they are now. OnePlus was founded on 17th December 2013, in China by Pete Lau, previous Vice President at OPPO, with its headquarter in Shenzhen. The company’s motto is to ‘bringing the best possible technology to users around the world.’ Created around the mantra Never Settle, OnePlus aims to create beautifully designed devices with premium build quality. 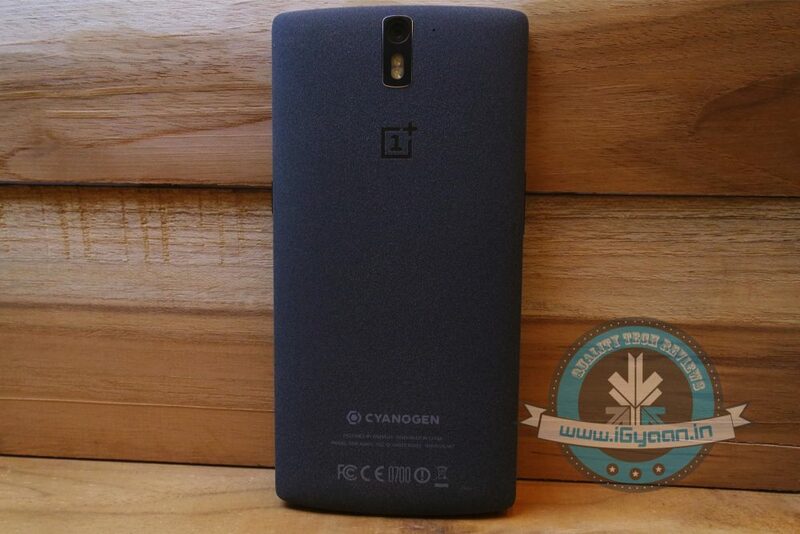 On 13th January, 2014, Pete introduced OnePlus in a launch event in Beijing as well as its partnership with CyanogenMod. 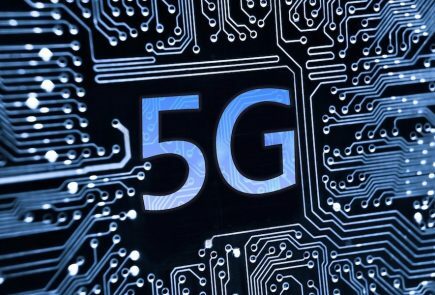 The company said that it would be responsible for the development and design of the hardware, while CyanogenMod would be responsible for the operating system. 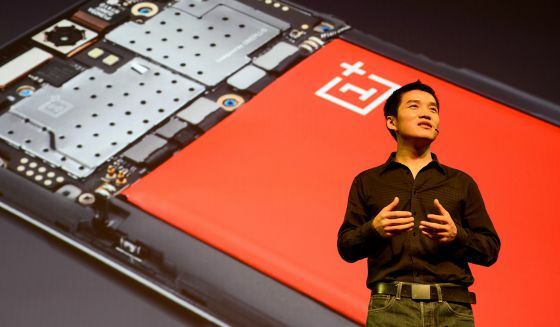 On 23th April, 2014, Pete announced that the first OnePlus smartphone, the OnePlus One, which will have Qualcomm SnapdragonTM 801 MSM8974AC processor, 3 GB of RAM, a 3100mAh battery, 5.5-inch, 1080p (401ppi) display, and a 13MP Sony Exmor IMX 214 sensor camera. The phone retails for $299 for 16 GB version and $349 for 64 GB version in the US. On 25th April 2014, OnePlus began its ‘Smash the Past’ campaign. 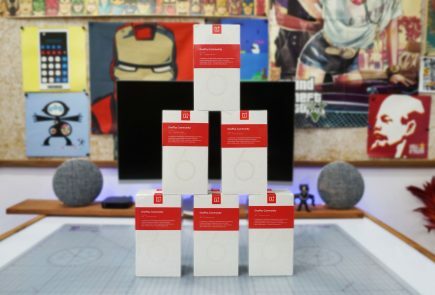 The promotion asked selected participants to make a video while destroying their phones if they wish to purchase the OnePlus One for $1 (US). However, the promotion was misinterpreted and many unselected users destroyed their phones before the promotion start date. The campaign was highly criticised for environmental waste and safety concerns as the batteries and phone components could have posed a potential threat to those destroying their phones. The company asked the winners to donate their old phones. There were 140,000 entrants in the contest, while just 100 got the most desired phone. 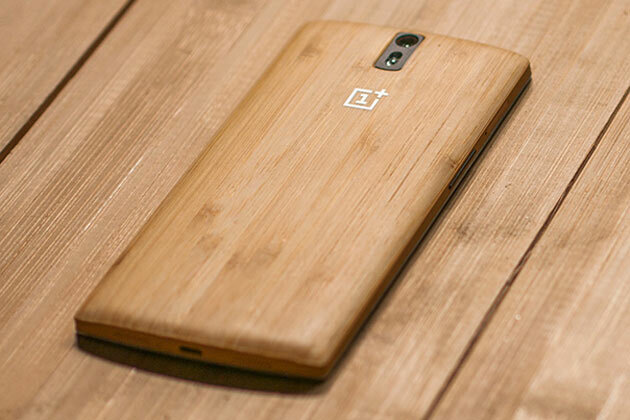 On 22nd July, OnePlus announced the release of Bamboo Back Cover edition of the OnePlus One and attracted the attention of Chinese and global users alike. In a contest at the end of August 2014, 10,000 invites were given out, and furthermore it was announced that the invitation system itself would end in October. The company took up #hashtags to choose the lucky winners by launching the contest called #summershot. 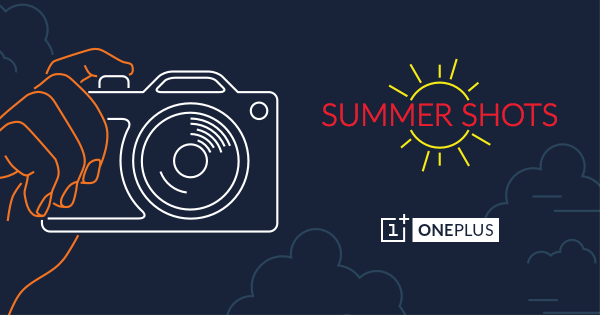 The interested people had to post a picture that they took in summer and share it on Instagram or Twitter using the hashtags #summershots and #oneplus. 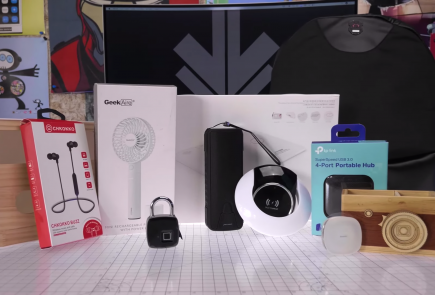 On 13th August, 2014, OnePlus asked its female fans to post a photo of themselves along with OnePlus logo to the company’s forums and the fan with the most votes would receive an invite to purchase a OnePlus One. Hours after the announcement, the campaign was stopped stating that a few ‘rogue’ employees created it. On 18th September, the company announced that it is going to kill off the invite system and stop limiting who gets its unique smartphone. 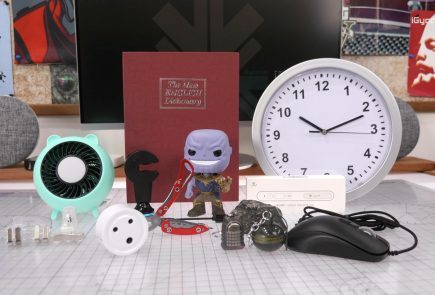 The pre-order page should have been up in September, but unforeseen problems delayed its launch. OnePlus officially announced that starting in late October for a limited time, anyone who wants a OnePlus One can order the phone online. If OnePlus has your phone in stock, it will ship immediately, but if the company’s sold out, you’ll be added to the pre-order list. However, that means if a lot of people order the phone, pre-orders may get pushed back for a long time. 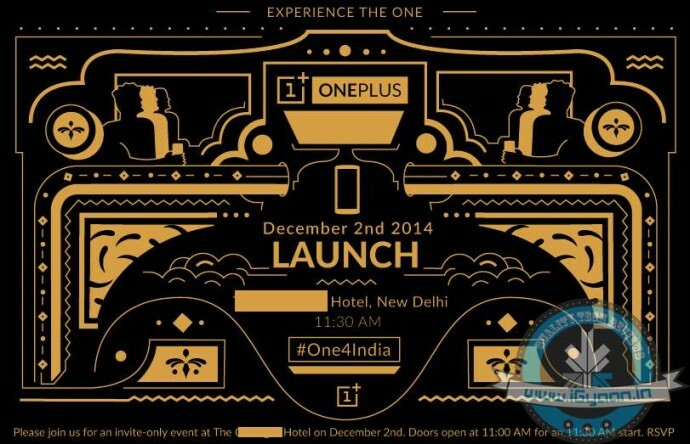 The company announced that OnePlus One will soon be launched in India. There was no solid date announced, however, reports hinted the September release. After sometimes, the company confirmed that it will release India-specific invites to prospective ‘One’ consumers online. On 4th November, Co-Founder Carl Pei told Forbes that OnePlus has now sold 500,000 smartphones and is aiming for one million by 2015. 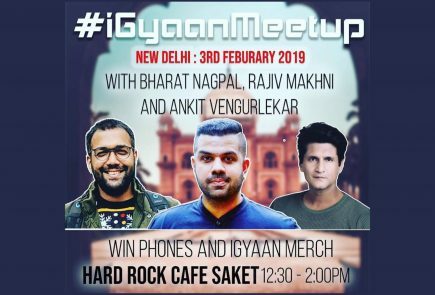 In an interaction with The Indian Express, the company claimed that the invite system will prevent shortage of devices for potential customers in India. The invite process is also fair and transparent then the flash sale model. The 64 GB variant is expected to come for less than Rs. 25,000 ($407 approx), which was a bit above the expected price range. However, it still is a great offering if its specs are taken into account. On 26th November, i.e. today, the company rolled out the invites for the event where it is expected to launch OnePlus One in India. In a teaser image posted on amazon.in, the e-commerce giant said that the smartphone, popularly known as a ‘Flagship Killer’, is expected to be available in the coming days. 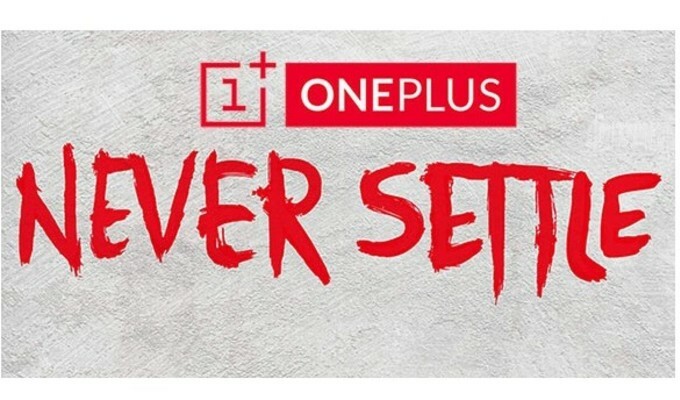 Amazon India, who has got the exclusive rights to sell the OnePlus One, said on an official teaser, “The Smartphone you have been waiting for, is coming soon,” accompanied by an image of the One and hashtag ‘#TheOneThing’. Well, we don’t have to wait for long to find out how we can get our hands on the ‘Flagship Killer’. 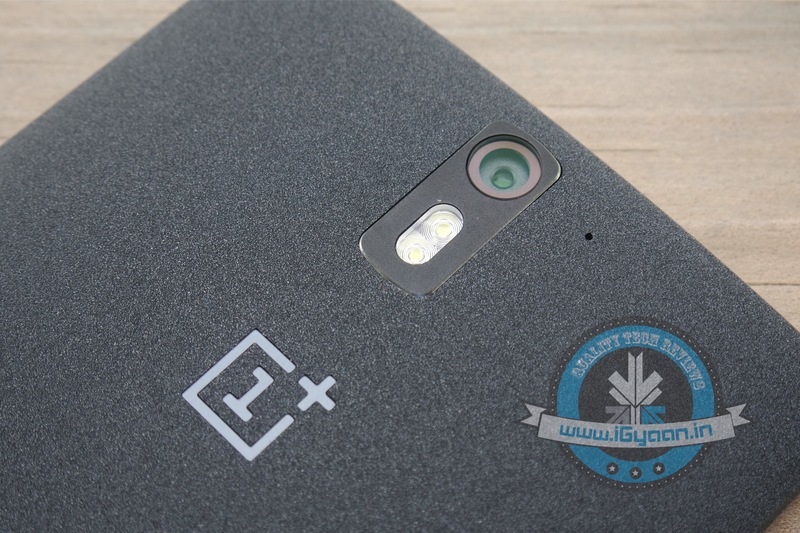 Our Review of the OnePlus One!